LAFAYETTE — Louisiana Athletics and the entire Ragin’ Cajuns community mourns today the loss of Geri Ann Glasco, daughter of head coach Gerry Glasco and volunteer softball coach with the Louisiana Ragin’ Cajuns. Geri Ann Glasco passed away early Thursday morning as result of a motor vehicle accident. The youngest of Gerry and Vickie Glasco’s three children, Geri Ann was known as much for her giving nature as her softball prowess. 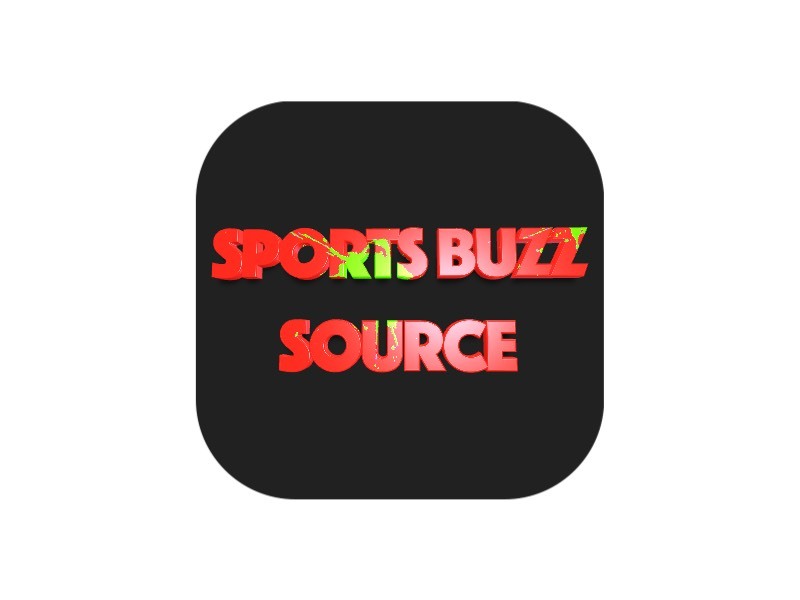 She was an active volunteer in the Eugene, Oregon, community as a student-athlete at the University of Oregon from 2015-16. Glasco worked at the Center for Autism and Related Disorders in Portland, Oregon, and also accumulated more than 300 volunteer hours helping in local elementary schools. Twice Glasco was named NFCA First Team All-Region on the diamond for the Ducks. Prior to Oregon, she earned Southeastern Conference Co-Freshman of the Year at Georgia. She earned NFCA Second Team All-Region recognition as a sophomore for the Bulldogs in 2014. Louisiana Athletics asks for prayer and support for the Glasco family. 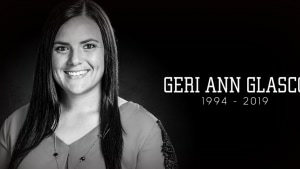 Georgia softball extends its condolences to the family of former Bulldog, Geri Ann Glasco, who passed away Thursday morning in a car accident.